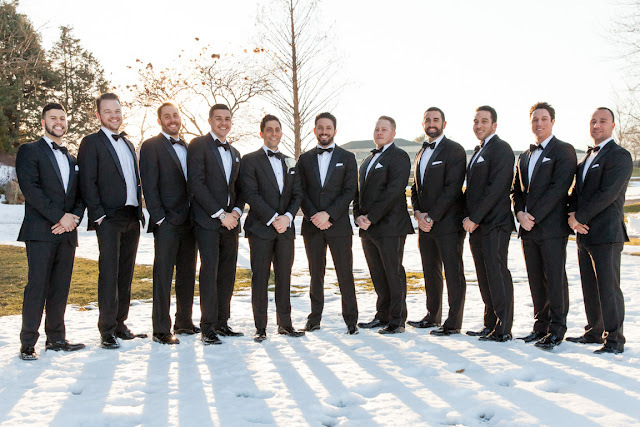 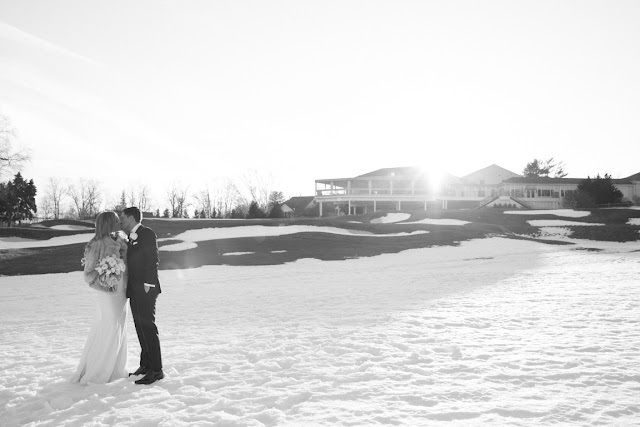 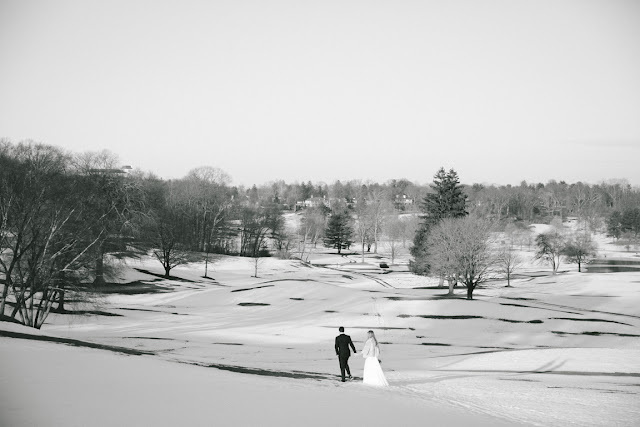 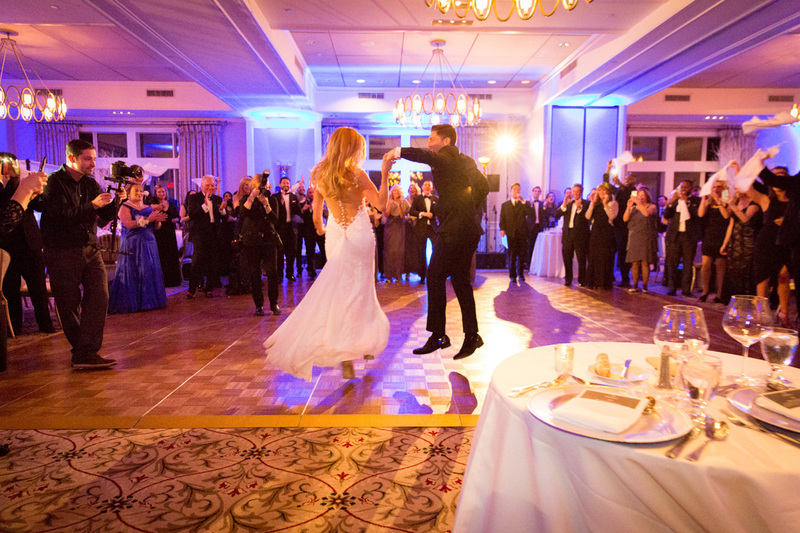 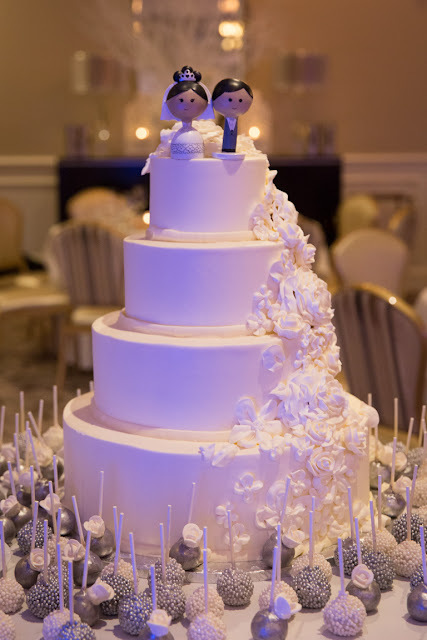 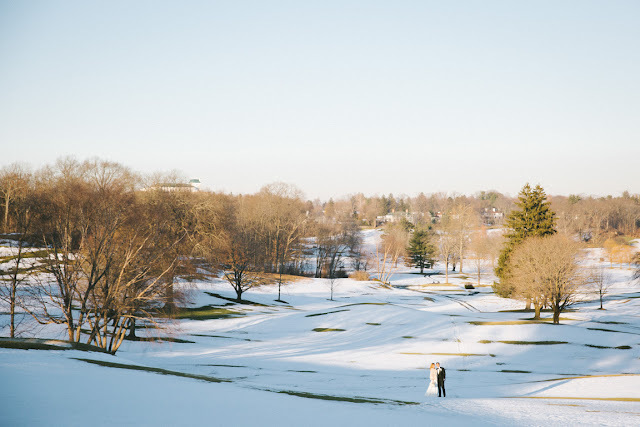 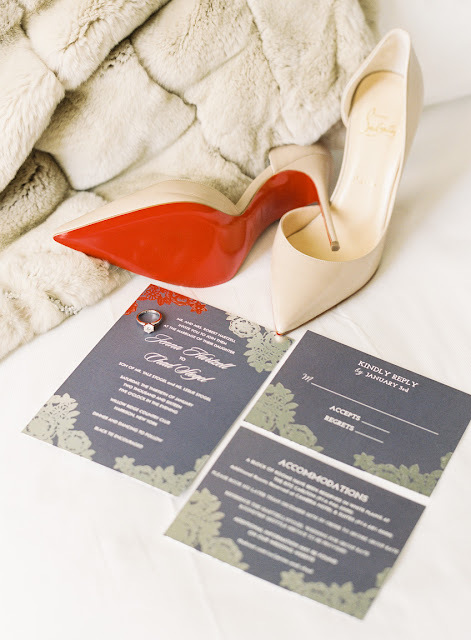 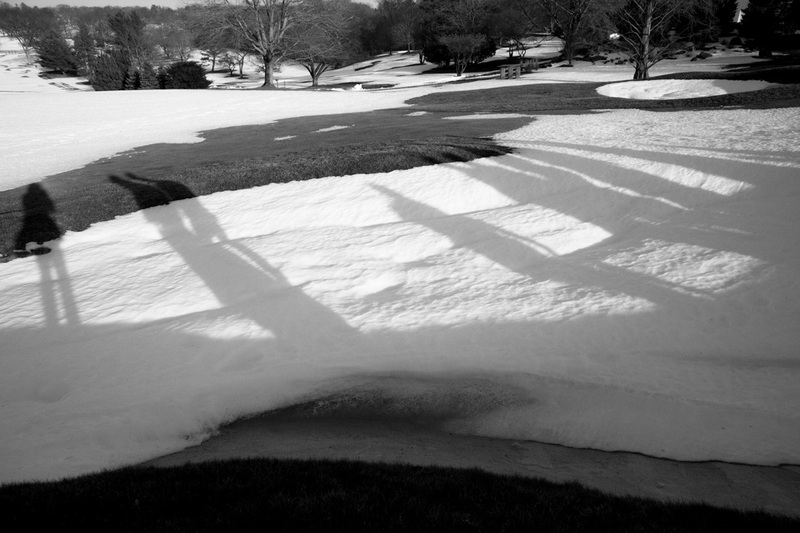 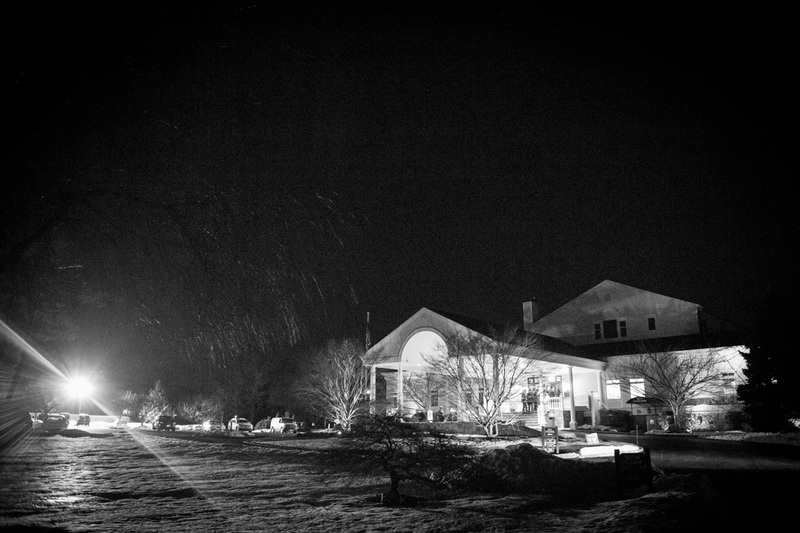 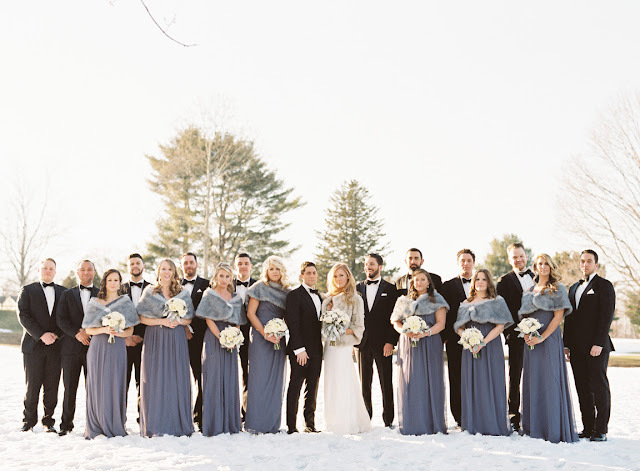 Jenna and Chad chose a wintery wonderland for their Willow Ridge Country Club Wedding. 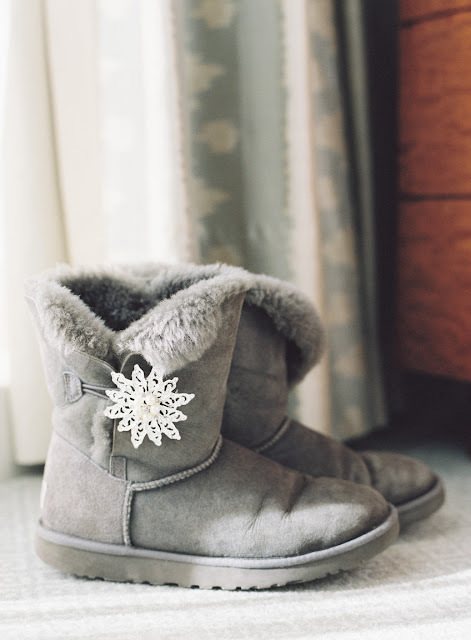 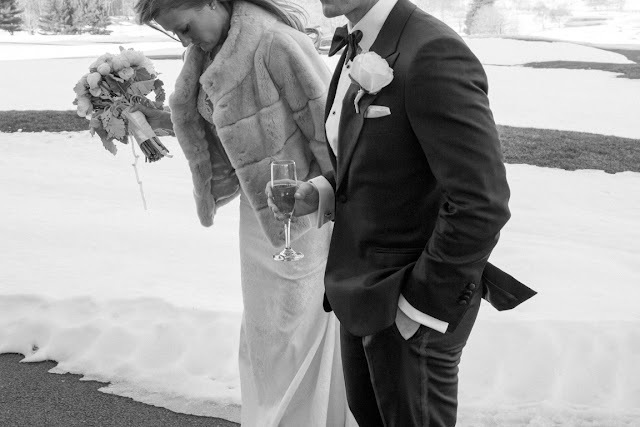 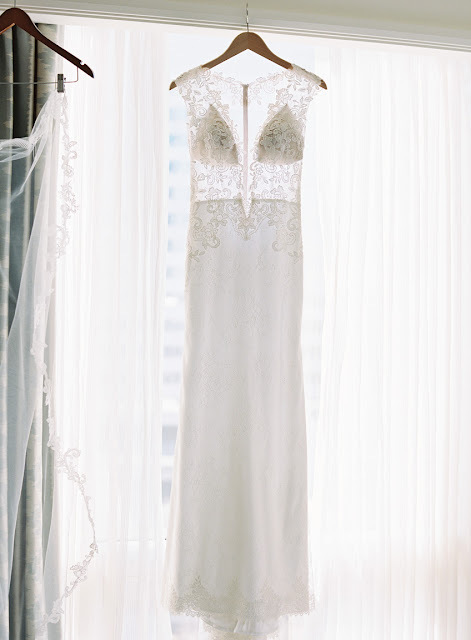 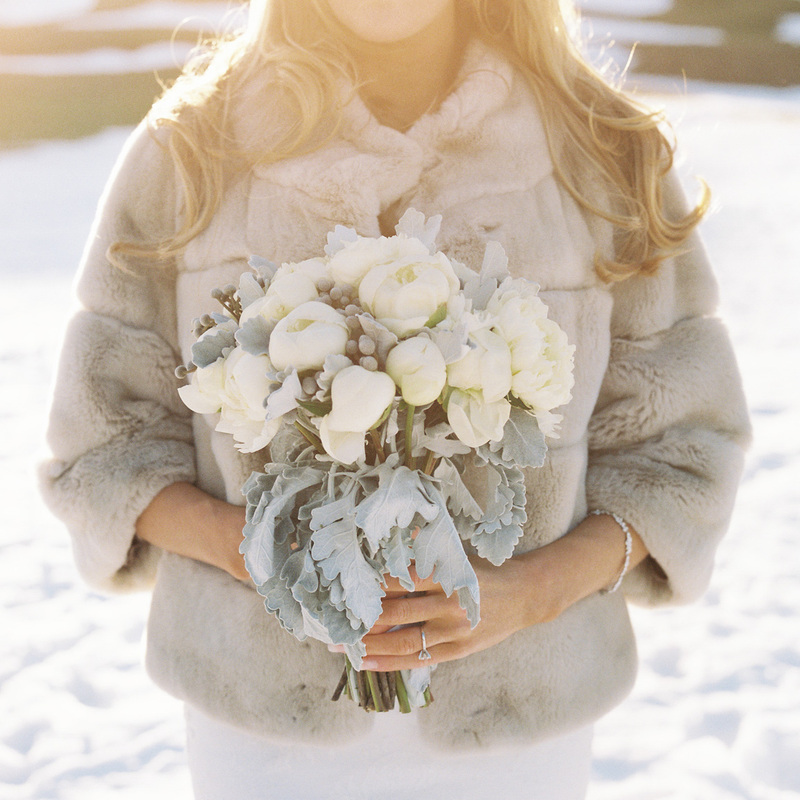 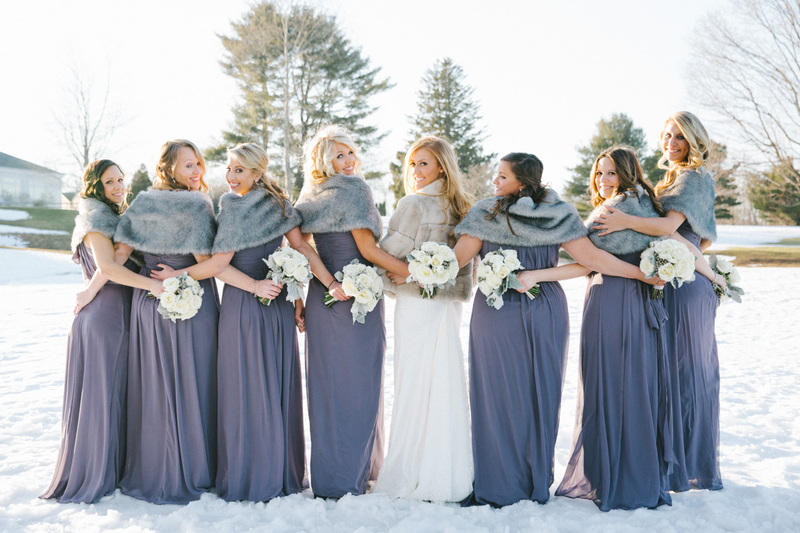 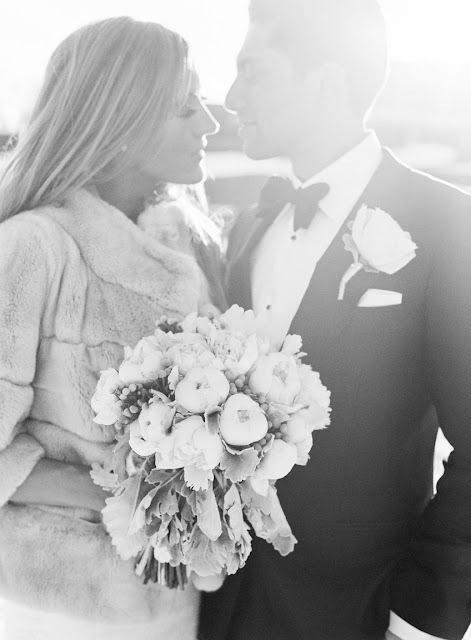 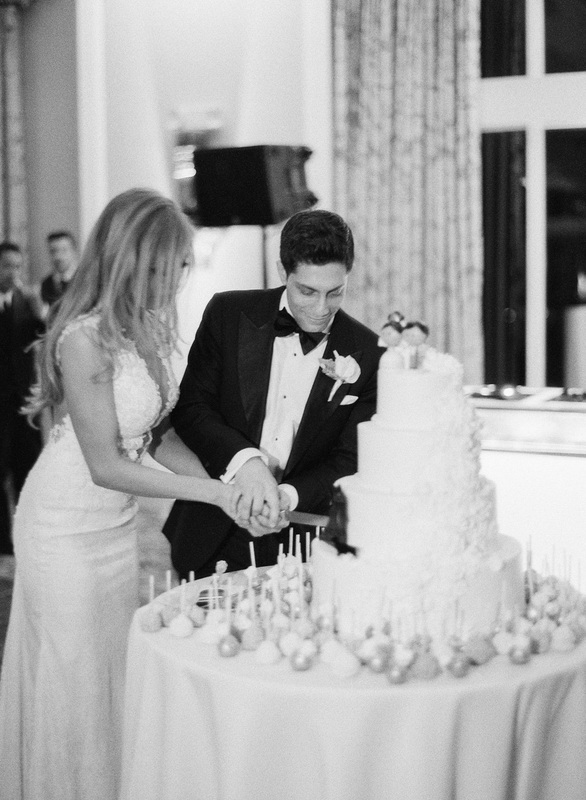 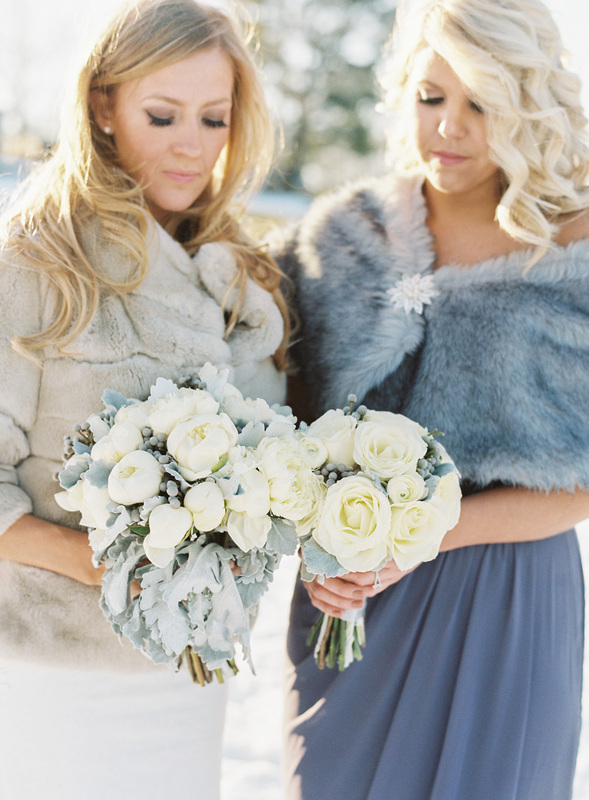 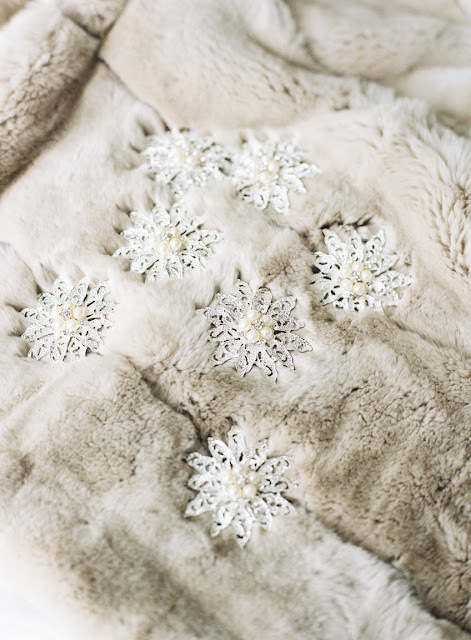 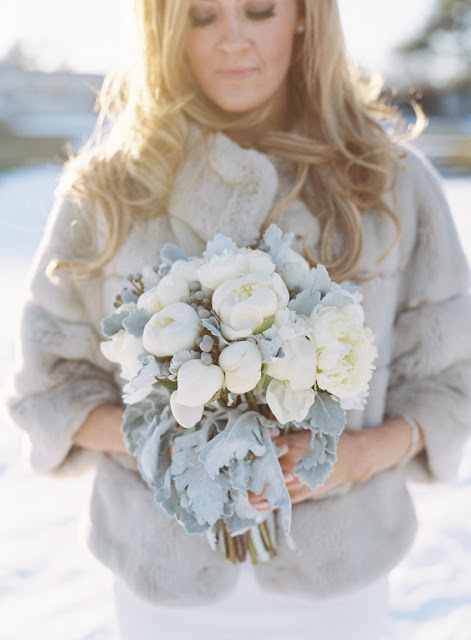 There’s something sweet and glamorous about a wedding in the winter. The image of a bride and groom against the perfect snow is beautiful. 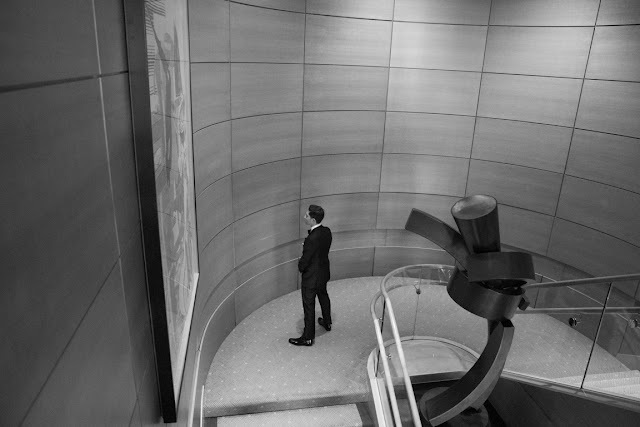 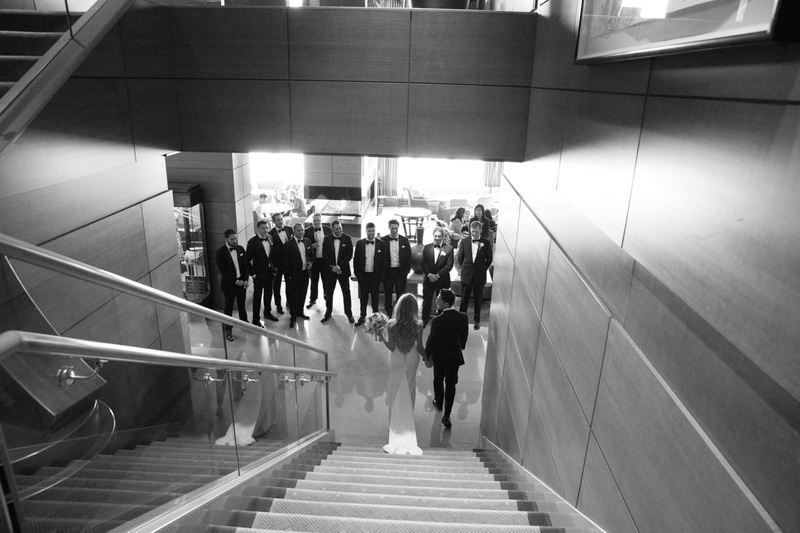 There were so many special details during this day. 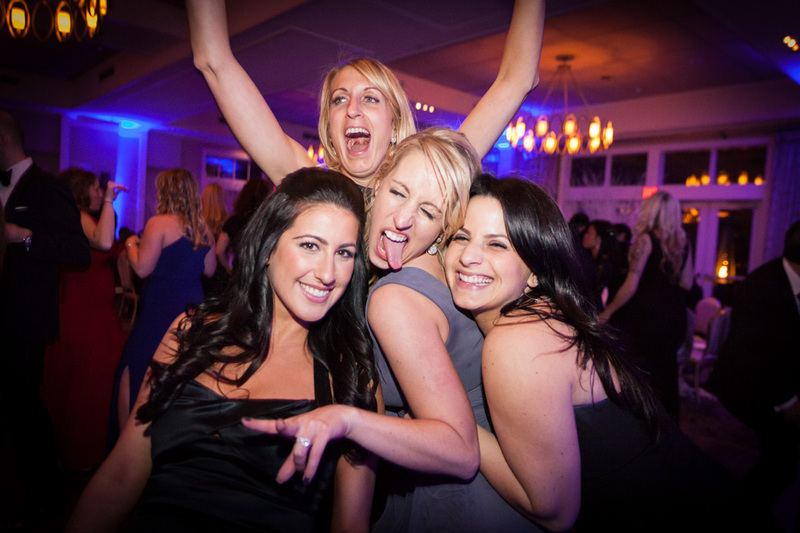 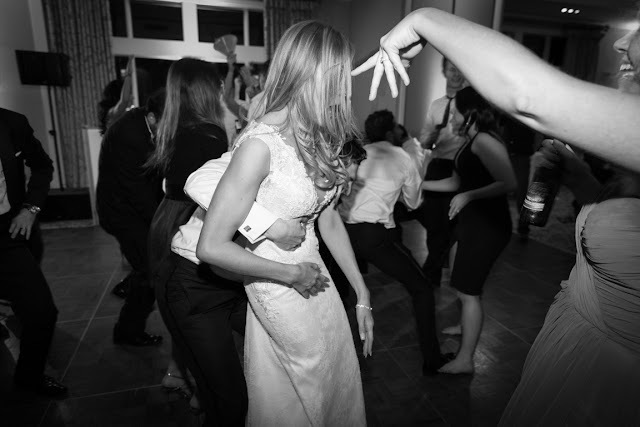 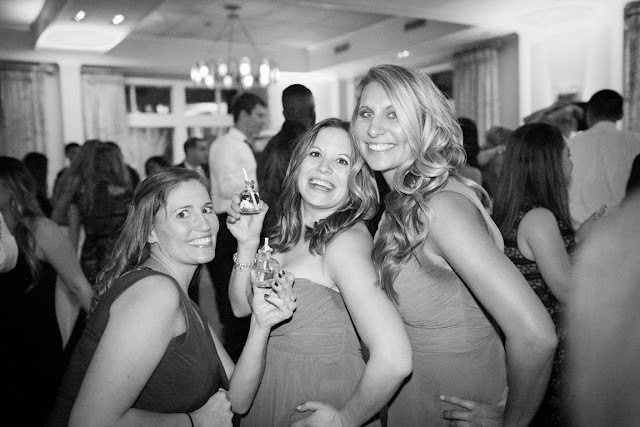 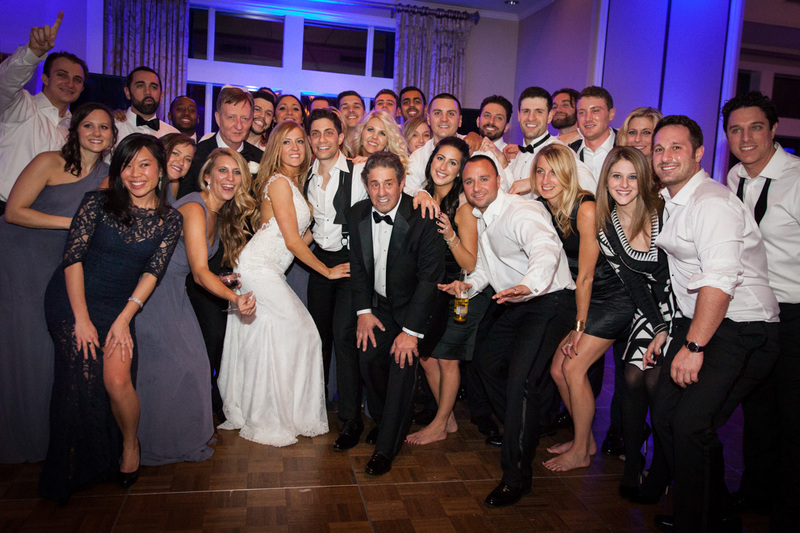 Jenna and Chad both have lots of friends, which made getting ready fun. 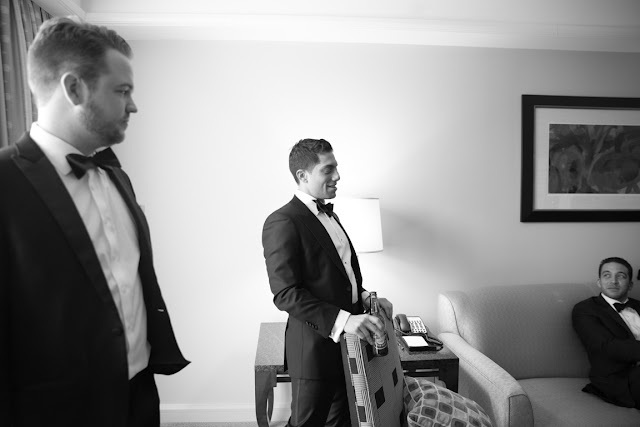 Jenna was posing on the bed in her suite and was joined for some sweet moments of preparation. 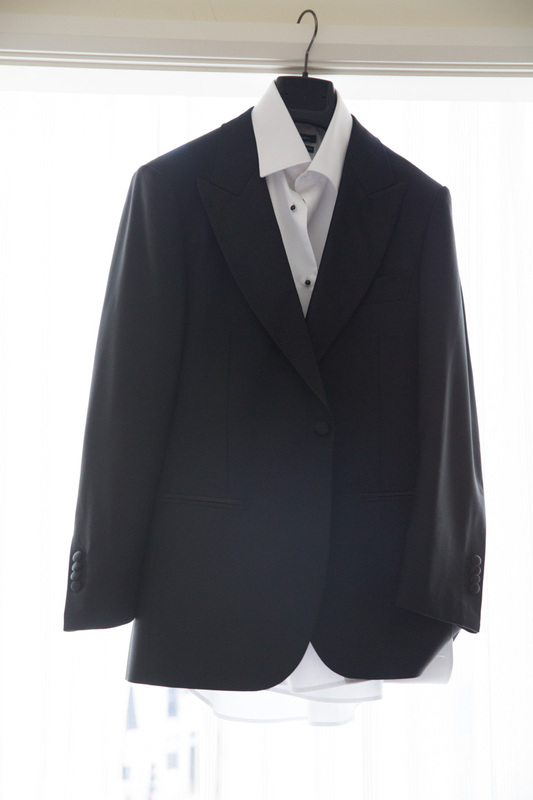 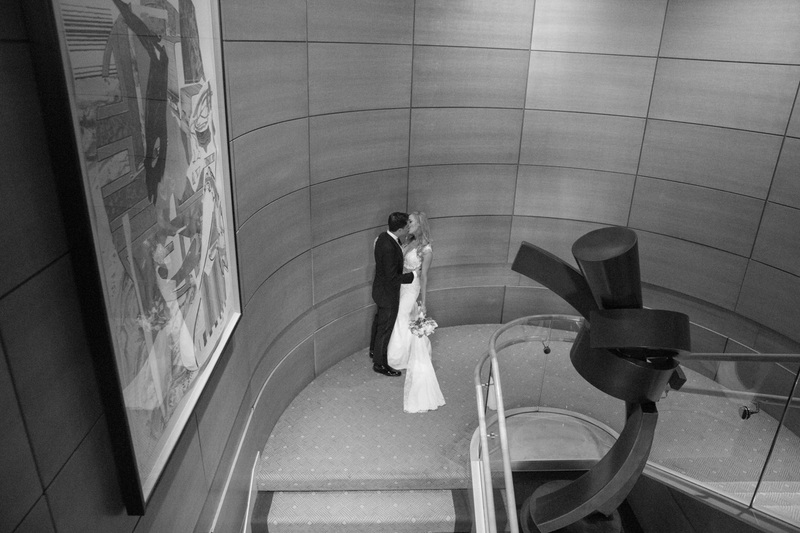 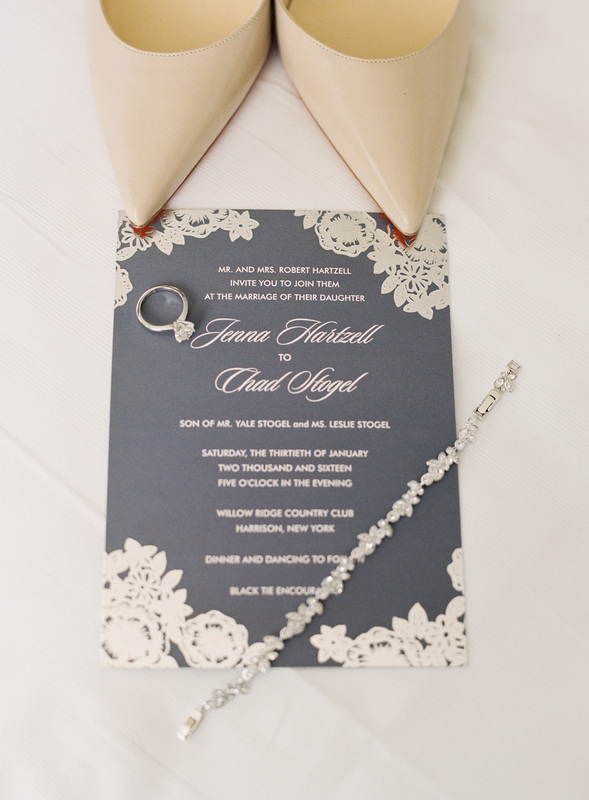 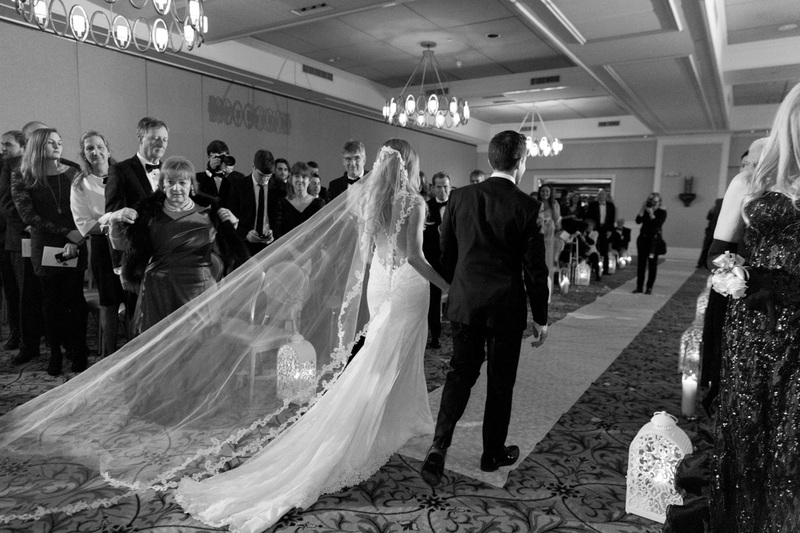 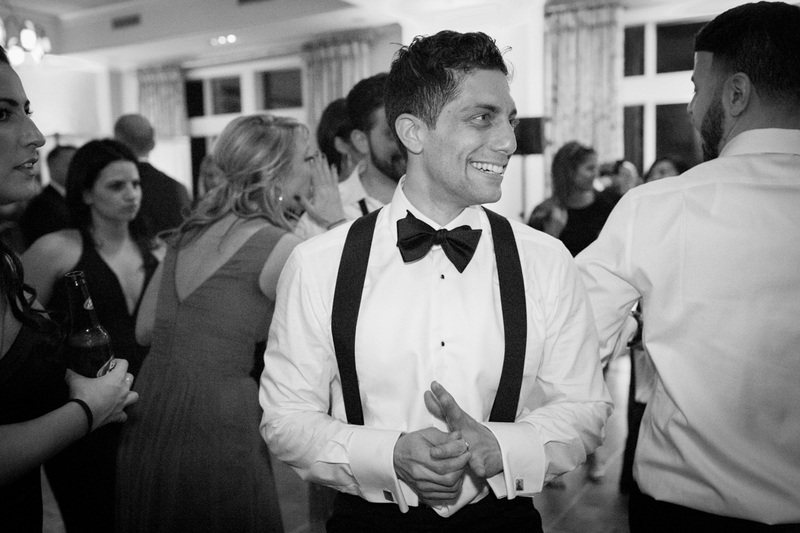 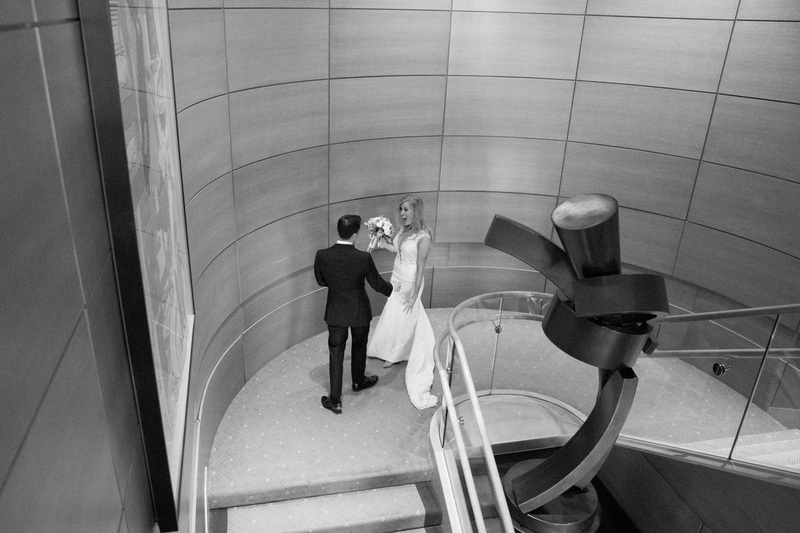 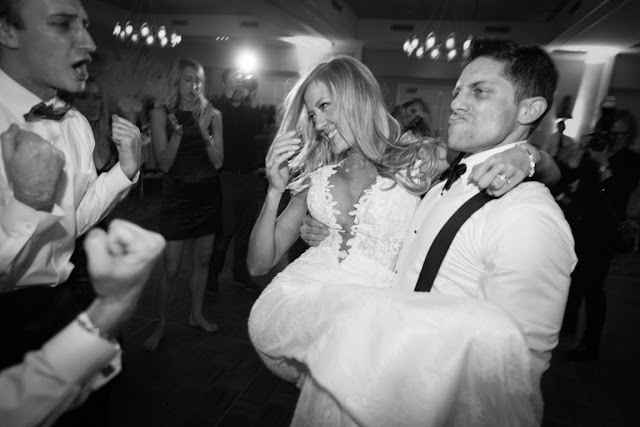 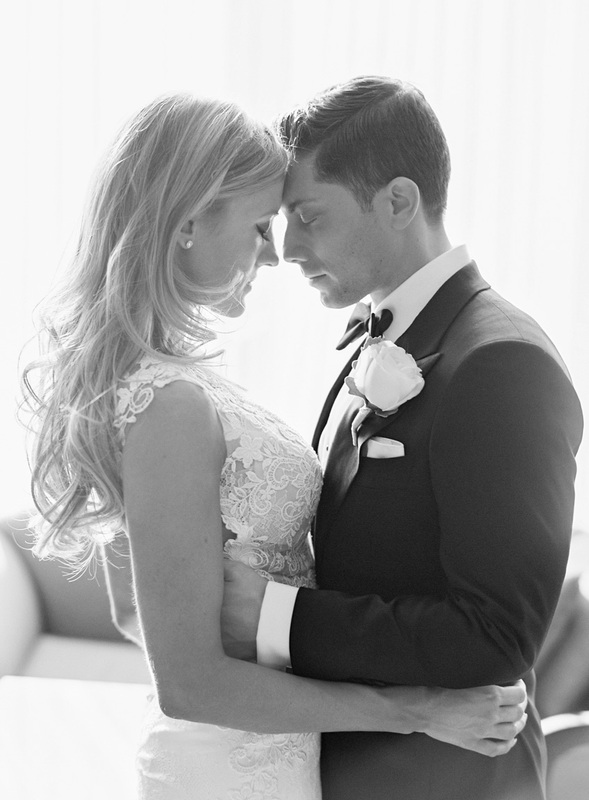 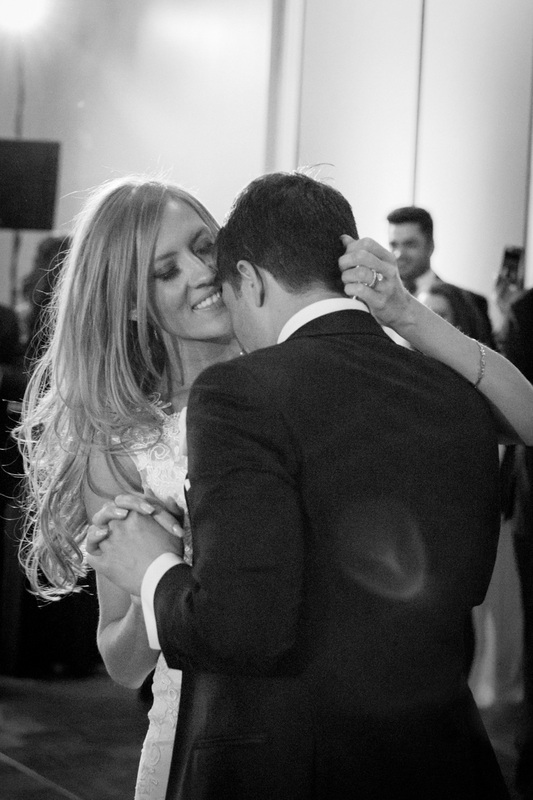 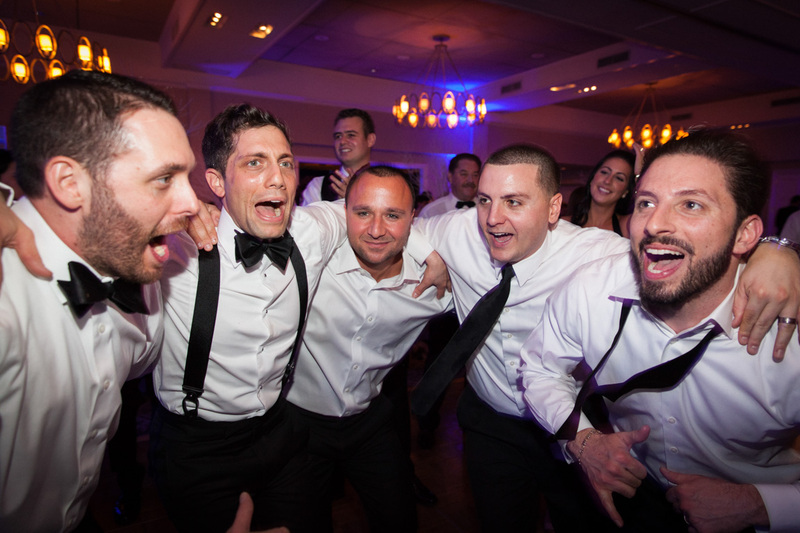 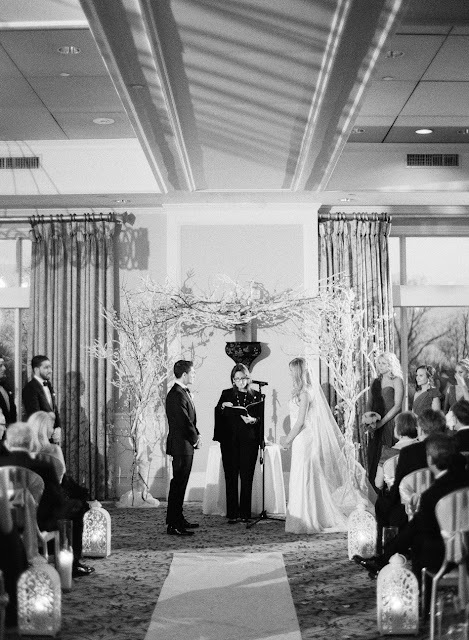 It’s not just the wedding ceremony that is special on a wedding day, but all of the moments leading up to “I do” also. 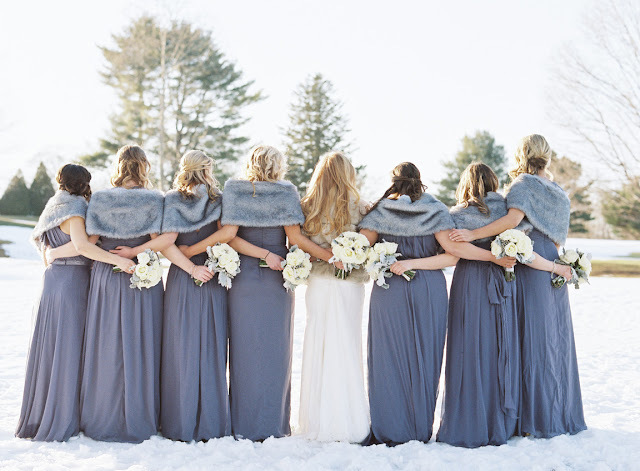 The greyish blue tones that the bridesmaids wore and that was incorporated into the bouquets were a perfect representation of how decor can be informed by the seasons. The blues popped against the landscape, especially in the warm, golden late afternoon sun during our portrait session. Then, it was time for the ceremony. 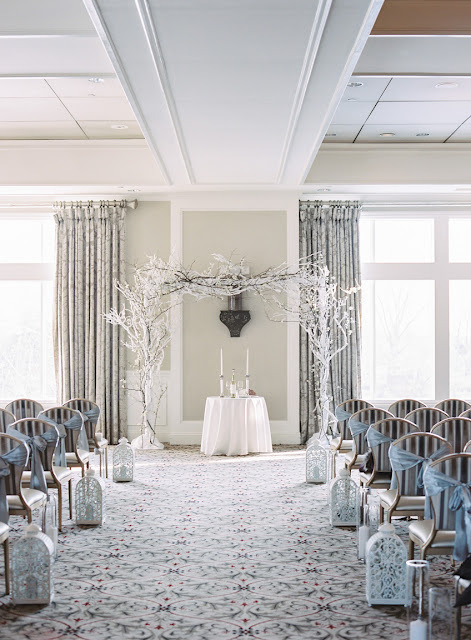 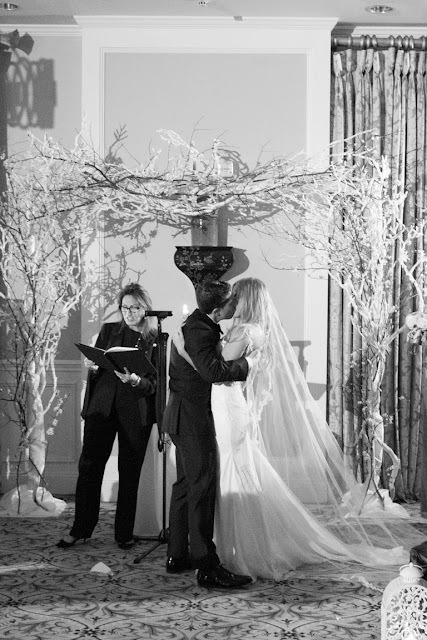 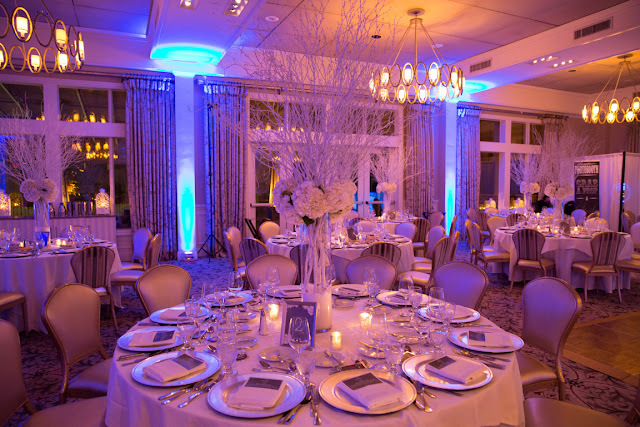 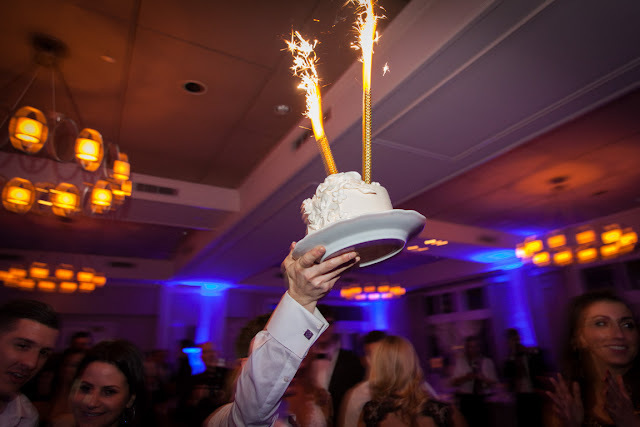 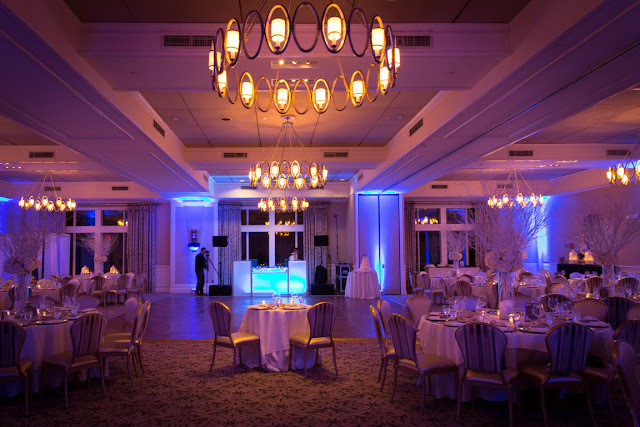 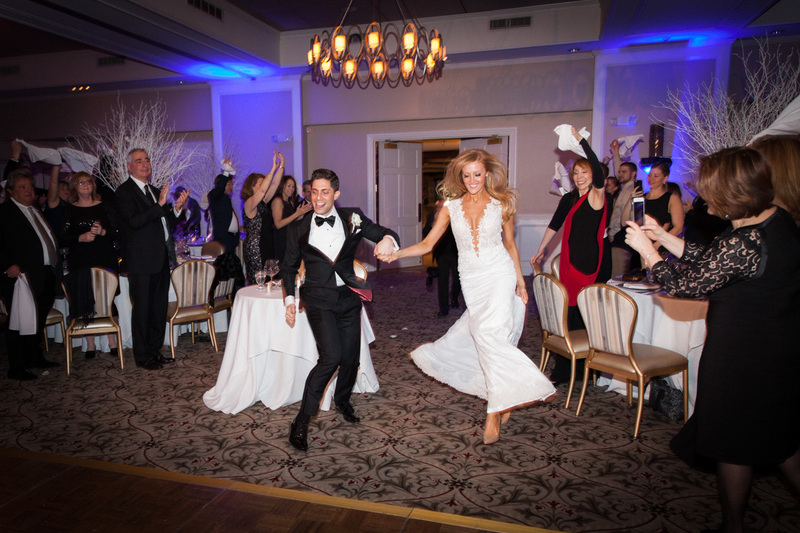 It was decorated just as perfectly: White branches, lace details, and plenty of flowers transformed the Willow Ridge Country Club into a magical wintery space, warmed by the love and joy of friends and family.